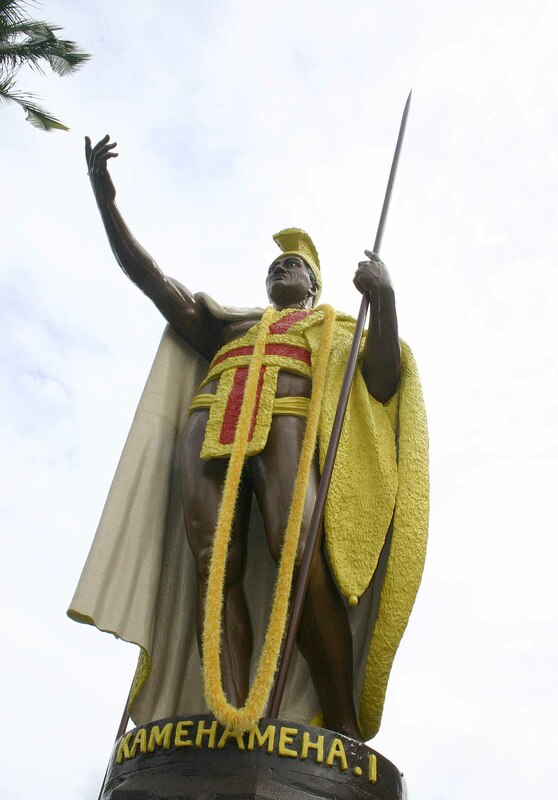 You are here: Home » Kona Brewing’s Koko Brown: Kuku for Kokonuts? Kona Brewing’s Koko Brown: Kuku for Kokonuts? This is a brown ale that was infused with roasted coconut, and coconut flavor, and I think that last part is where it went wrong. See when things are brewed with spices or fruit, they always taste better than things that have some sort of syrup added in. 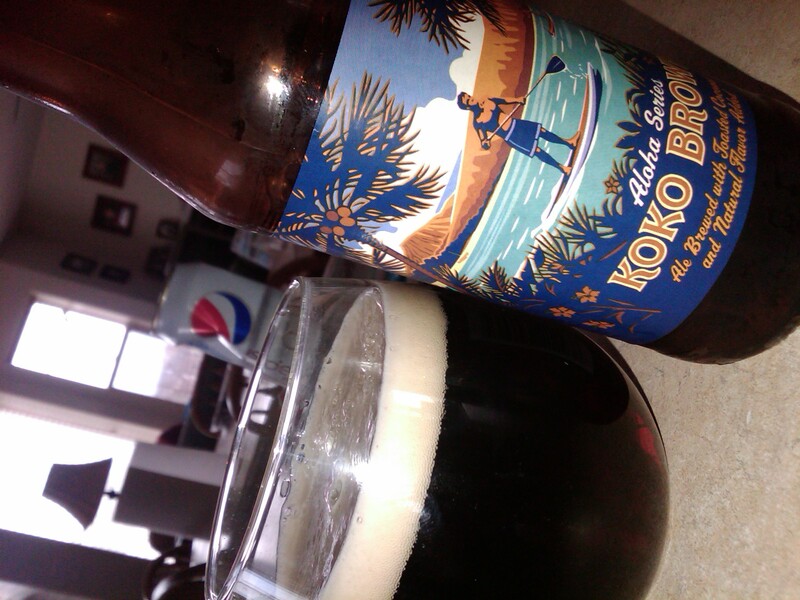 While the Koko Brown was brewed with toasted coconut, it also had other flavoring added and it tasted like it. It started out promising enough with a nice brown clear ale with a one finger white head. It smelled the part with a nice malty backbone with just a hint of coconut scent on the nose, and initially when I tried it, I thought it started out well, but then it turned and never came back. The flavor started like an nice brown ale, almost like an octoberfest beer, rich and malty. Then the initial coconut flavor hit and it was really nice, roasty and nutty with a touch of sweetness from the malted grains, then it all fell apart. On the back side of the drink it had a tangy cloyingly sweet aftertaste that was unmistakably syrup. It was so promising, had they just left that additional flavoring out of this brew it would have been just right in my opinion. My complaint about the Coco Porter from Maui Brewing was that is was too soft of a touch. It just never materialized into a real coconutty experience. In the Koko Brown, however, the pendulum swung too far the other way and it really never came together for me. So, I’m still looking…looking for that perfect marriage between beer and coconut. I know it can be done, because the Koko Brown was almost there. Have you tried coconut flavored brew? Have you found one that reminds you of King Kamehameha and the islands, or a factory bottling line with syrup being squirted into the brew? Leet me know in the comments. Rick had this one on tap a few weeks ago. I tried it. totally agree with you. Except I thought it went wrong earlier on. Nose was intriguing as I recall. Initial taste was interesting. And then it just started tasting like coconut candy to me or pina colada syrup. Not much beer going on with it. Almost one dimensional—and that dimension wasn’t even beer. I’ve had the Maui Brewing Coconut Porter. That beer is pretty damn tasty. It has just enough coconut to add some depth to the beer, but it’s just a part of all the other great porter things going on. It doesn’t dominate. It also has a really nice creaminess to it. Plus, it comes in cans! Give it a try if you haven’t already. I’ve had it Chad, and it was good, but I wanted some more coconut flavor. That is why I was so excited about the initial taste of the Koko brown, then it all went bad at the end. It reminds me of those Bridgeman’s Candies, you know the ones that are bright pink, white, and brown striped and come individually wrapped. Just nasty.